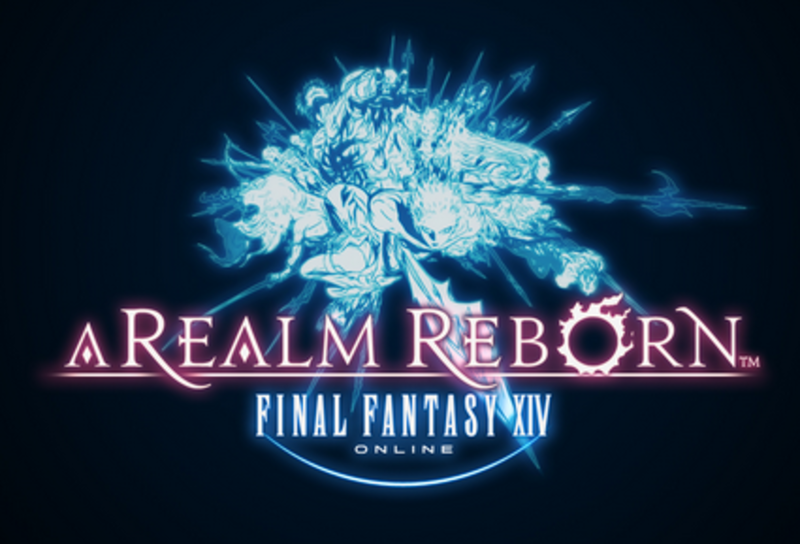 So, I recently started playing Final Fantasy XIV: A Realm Reborn, after having found it at 50% off on Amazon about two weeks ago or so. As of the time of this writing, I have a Level 17 Gladiator on Zalera (North America). Despite my general apprehension concerning MMOs, I am having a blast playing this game and thought it would be a good idea to share some stuff that I have learned along the way. On that note, let us be off! If Final Fantasy XIV happens to be your first MMO, the whole concept of "roles" may seem like an alien language to your eyes and ears. However, all you really need to know is that there are three major roles in A Realm Reborn, and they are as follows. Tank - As the role name implies, tanks are durable characters that bear the brunt of enemy assaults so that their allies can stay alive long enough to fulfill their own roles. DPS (Damage Per Second) - Classes that fit into the DPS role are made to dish out lots of damage over time. While they may seem to be the least interesting role (after all, how much subtlety can doing damage have? ), they are every bit as important to the survival of a party. After all, there's no point in the tank soaking up punishment if no one is there to dish it back out. Healer - While my favorite role is that of the tank, I have the deepest respect for healers. As their name outright states, they are the characters who keep everyone's health bars topped up. They are, in my humble opinion, the glue that binds parties together. A party without a tank can scramble to stay alive if they have another front-line fighter, even if that character is not a tank. However, a party without a healer is essentially on a death sentence. Thankfully, given how FFXIV plays, you won't have to worry about your class role for a while (this game has a surprising amount of content you can do alone). However, you'll want to keep it in mind for when you start doing group content with other players. 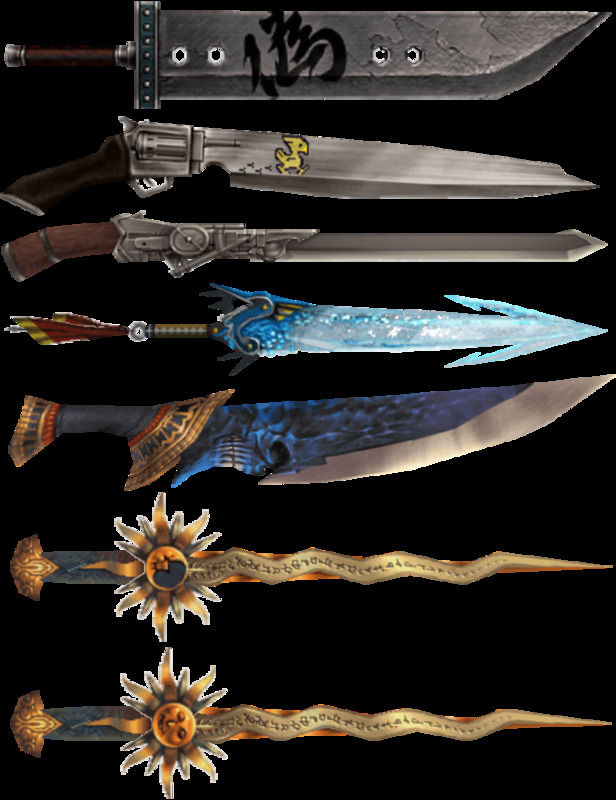 Which is the best class of Final Fantasy XIV? Honestly, I have no clue whether this has a legitimate answer. However, I consider that you should look at the various classes and think of the one that most appeals to you. The classes seem fairly balanced to me and you should be able to perform adequately no matter what you decide to play. Don't Spend Gil On Equipment! Subtitle: At least for your first class. Final Fantasy XIV's main quest line (which, incidentally, is a heck of a story so far) is laid out in such a way that you will always have items relevant to your current level. I have bought only one pair of leggings so far to clear a quest that required me to have equipment over a certain level (and that was only due to a strange dearth in legging rewards for the first seven or so levels of my questing career). Quests are really generous with item rewards, so you should be set to go. For your second and subsequent classes, you'll have to evaluate gaps in your equipment. But, that's a subject for another time. In sharp contrast with several other popular MMOs (World of Warcraft and Rift come to mind for me), there is a 2.5 second global cool-down that affects most skills that your character can learn. This is set in place so that people don't spam their skills without any regard to strategy, and also serves as an aid for people with weaker connections that may suffer from lag issues. It's overwhelming at first, but you'll want to keep a careful look on your skill bar so that you know when you can use your next skill. As already implied, some skills are divorced from the GCD system. So far, I've found that you can use Rampart and Foresight at any time. There are, of course, other such abilities within the game. During the early parts of your travels, you will most likely get a quest that gives food as a reward (or, maybe you'll find a food vendor first). Food is really great because it boosts several stats (which ones they boost depend on the food itself) for a whopping half hour. In addition, you will get 3% bonus experience from killing monsters. While this may not seem like much, it adds up over time, so eat your food so you get your Well Fed bonus! Keep An Eye Out For FATEs! FATEs, or Full Active Time Events, are a type of quest that appear randomly all around Eorzea (the world of Final Fantasy XIV). If you're in the area and you get the message that there's a FATE nearby, you should go check it out. They're fun little diversions from the tedium of conventional questing and monster grinding, and range from killing mini-bosses to gathering items for special NPCs, to holding off a horde of monsters for a certain amount of time. You can easily recognize them by the purple jewel that appears on the map when you're nearby. After completing your level 10 guild quest, you will be given permission by your guildmaster to start taking up other classes. 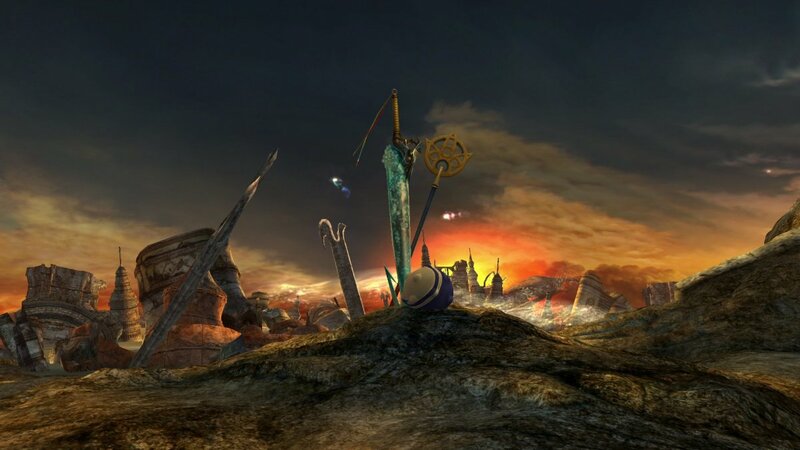 You will initially be limited in what classes you can switch to, until you advance the main story to a point where you gain access to the other two major cities of Eorzea. At that point, you would be well-advised to take a look at the other classes of Final Fantasy XIV and see what skills they have that can be used with your main class. Personally, I love Cure and Protect. If you are not already playing a Conjurer, I wholeheartedly recommend that you complete the guild quest for the class and level it to 8 (that's the level you unlock Protect). 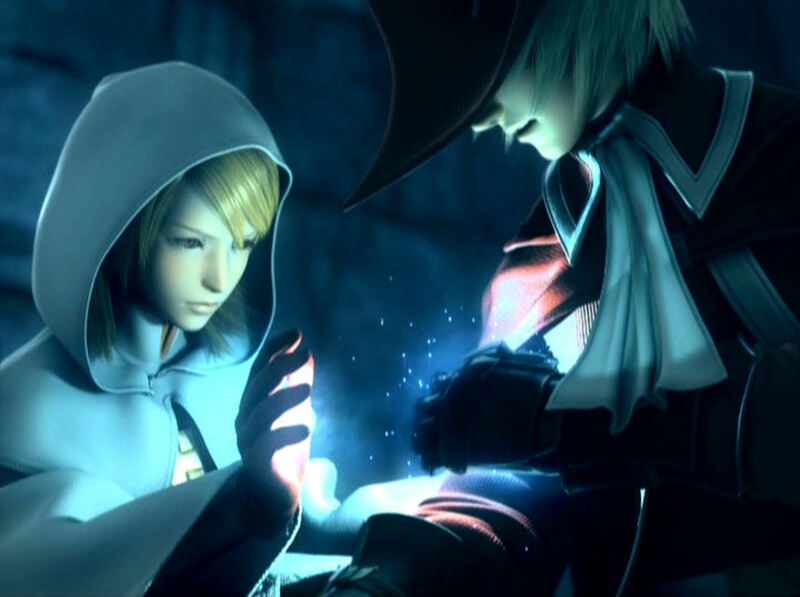 At the very least, having Cure reduces your reliance on Potions, which saves you some Gil in the long run. Every little bit counts! Probably one of the aspects of Final Fantasy XIV that can be a pain to inexperienced players is the targeting system. I use a keyboard and mouse setup myself, and it can be quite unintuitive to click on enemies in the heat of battle. Just note that you can press Tab to cycle between targets if you're using a keyboard as I am. This will be most important if you are a healer, as you will need to be able to keep tabs on your allies during dungeons to make sure that you are healing the person most in need of your curative magics. Also, if you're currently in a party, you can click on the names of the members of your party to automatically target them. This can make healing in the heat of battle quite a bit easier. Don't Be Afraid To Help Others! Or to let them help you, as well! If you're anything like me, you were probably extremely lost when you started playing the game. Final Fantasy XIV does an exemplary job at trying to change that. However, everyone learns at their own pace. Therefore, if you need help with anything, feel free to chat out your questions and see if you get responses. You don't lose anything by trying! You might find your first few FFXIV friends by doing so as well! http://na.finalfantasyxiv.com/lodestone - Part of the game's official website. Among other things, you can find a full database of items and quests, so that you can see what to expect at all stages of your play-through. http://www.ffxivguild.com/ffxiv-a-realm-reborn-starters-guide/ - An excellent guide to get you through the character creation process and the start of your journey on Eorzea. Lastly, there are a smorgasbord of gameplay videos on Youtube (like the one I have linked to directly above). If you ever need help with a dungeon or quest, there is probably at least one person who has made a video on the subject! Those are but a few of the tips that I can give you for the start of your journey in Final Fantasy XIV: A Realm Reborn. Please check the sidebar for additional resources that will help you on your quest as well as a gameplay video that I found on Youtube and will give you a taste of how the game looks and plays if you're really new. Even so, I'm a relative newbie to the world of MMOs, given that Runes of Magic cares not one whit whether you follow its story quest line or not (unlike this game where you unlock goodies for participating in it all the way to 30-ish at least; if not all the way to 50).